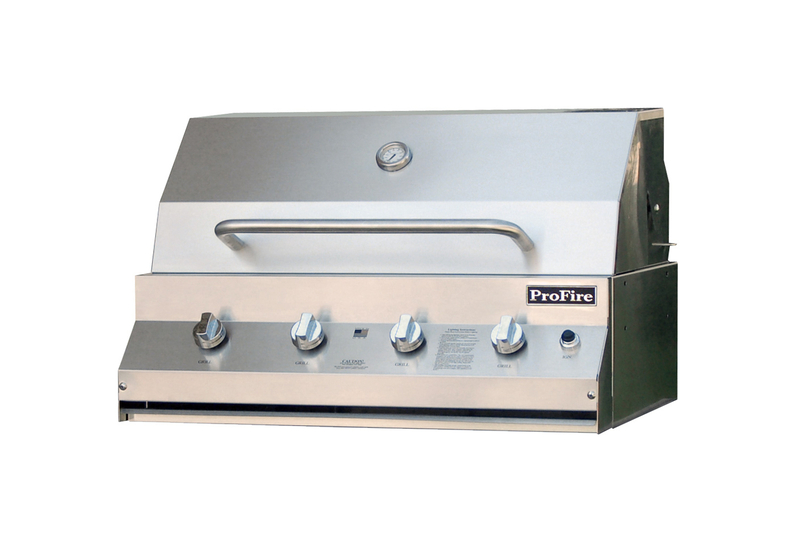 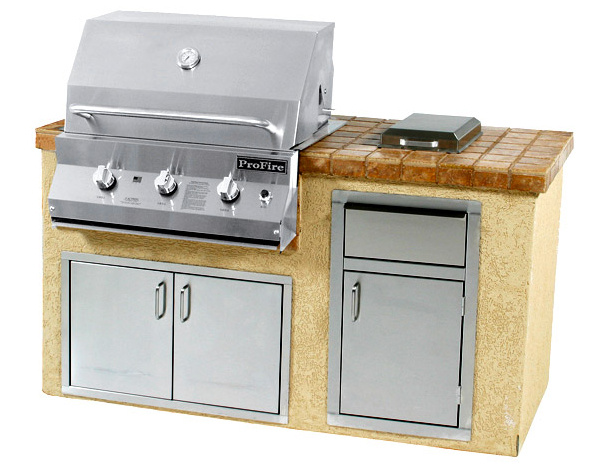 Packed with all the features grill enthusiasts need, this moderately priced stainless steel model features a 440 square inch, 35,000 BTU, 3-burner cooking area. 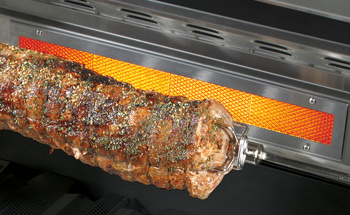 Available with an infrared burner and rotisserie kit. 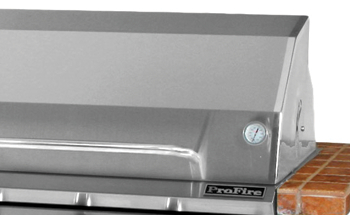 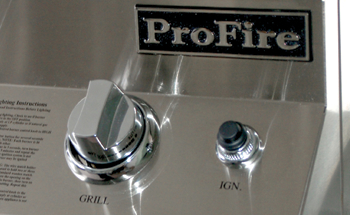 Infrared rear burner heats up fast to seal in flavor juices and keep food moist. 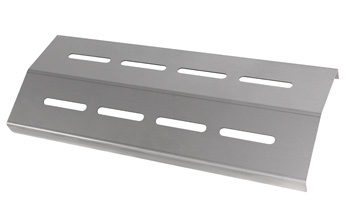 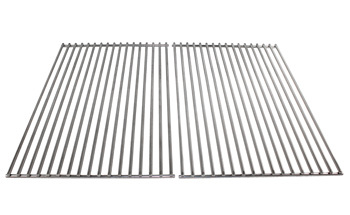 1/4″ thick rods with spacing to accommodate small items.